Custom made for the medium Vegtrug Hugger, this greenhouse micro mesh cover will enable you to extend the growing season & grow more produce in a single season. 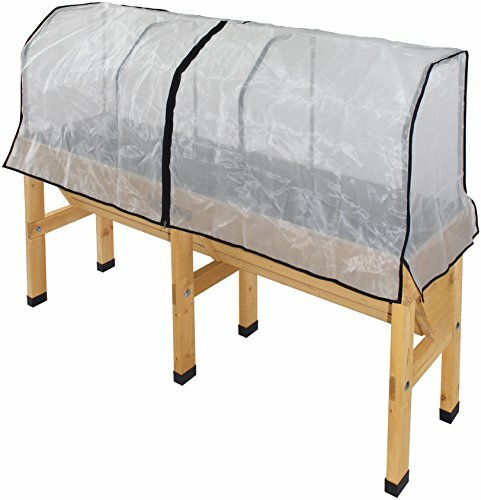 The micro mesh covers will protect your plants from insects, flies & other insects & will stave off the frost, protecting your produce. Made from a very high quality material the vegtrug greenhouse covers are built to last & look great too while performing the necessary jobs.